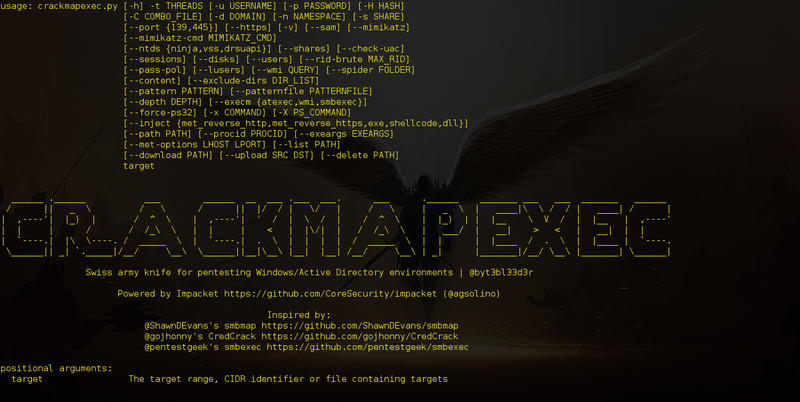 Browse: Home / CrackMapExec v-1.0.9 released – A swiss army knife for pentesting Windows/Active Directory environments. Kali 2.0 Installation problem with v5/drsuapi.py not found? ← Od1n – is a Tool to designed for bruteforcing & Fuzzing Web Applications.